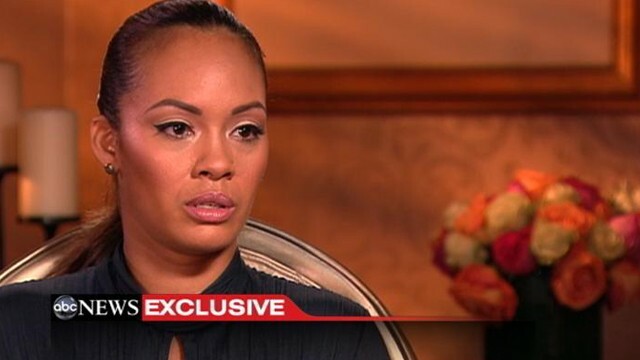 Mid last month, I blogged about reality TV star Evelyn Lozada being involved in a domestic violence incident with her husband Chad Ochocino Johnson. And after just 41 days of marriage she filed for divorce, then her brother-in-law died. So much was happening for Evelyn that I wouldn't wish for anybody to go through ever.